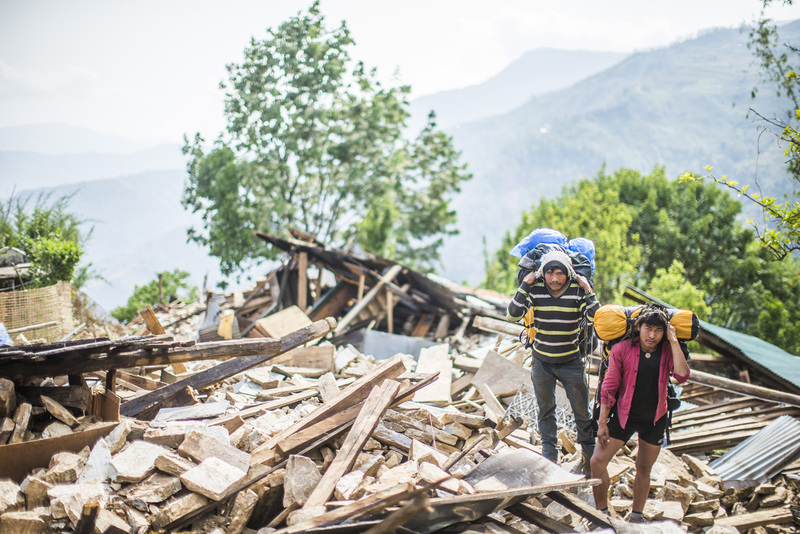 Established in 2006 by MBA students at the University of Washington, 3 Summits for Nepal is a climbing charity working to better the lives of underprivileged children of Nepal. We work through Crooked Trails, a 501(c)3, in Washington State and implement our projects in Nepal through तीन चुली – नेपाल (English translation: 3 summits – Nepal), a registered Non-Government Organization in Nepal. 3 Summit’s registration number at the Social Welfare Council in Nepal is 42383. The idea for these fundraising climbs started in 2006 and in the past 11 years we’ve raised over $350,000 for several causes in Nepal. We invite you to join us in climbing mountains with a purpose. The registration fee is $100 and the minimum fundraising commitment is US$2000 (tax-deductible) for a spot on the 3 Summits for Nepal climb of Mt. Rainier. The fund raising commitment is in addition to the registration fee. You are encouraged to raise more than the minimum amount. If you have questions, please send an email. – Christopher Natsuume is also a UW MBA and is 3 Summit’s biggest financial supporter.